I realized after being more active on my blog that I make quite a lot of references to Penelope and the penguin. My true Souuthern Belle upbringing seems to have left me and I have not offered a proper introduction. When I refer to Penelope, she is my voice in my head. I use the word MY instead of THE because she is MY voice. My voice that sometimes doesn’t get heard and my voice that most of the time doesn’t get filtered. She is often referred to as a “hamster than needs to calm down” by my loved ones because she never stops. 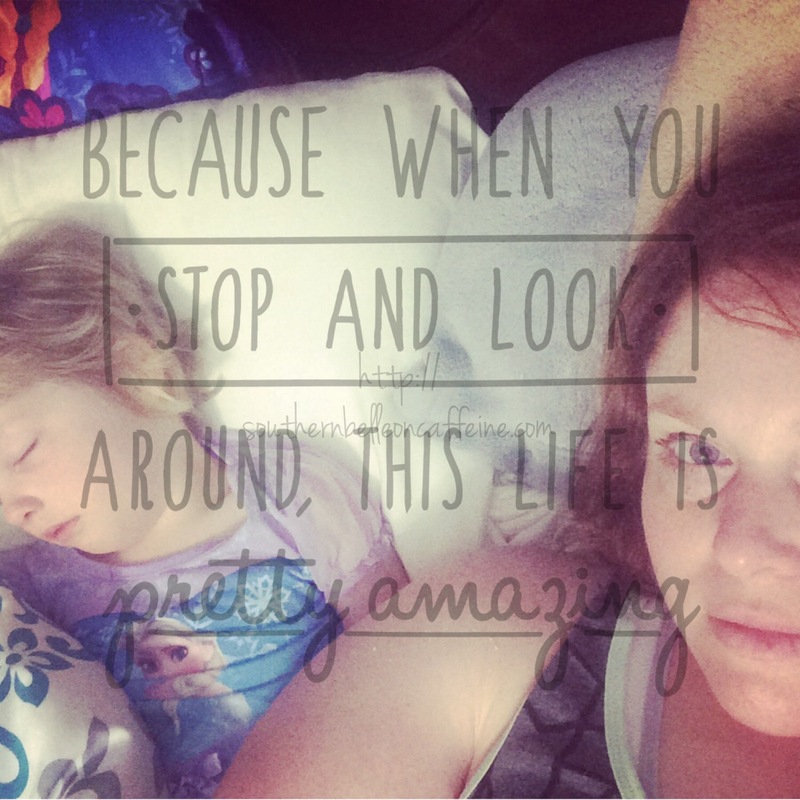 She is part of the reason for the blog. Penelope works too much and too hard and I needed a place to lay all the thoughts on the table. Just get them out. 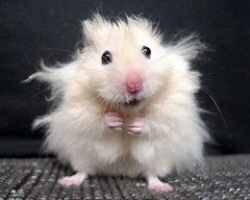 You notice how frazzled the hamster appears in the photo? That’s exactly how I FEEL my mind looks. The penguin. The single greatest thing put on this earth. I was blessed with this mini version of myself almost 5 years ago and she became known as the penguin. That’s my daughter. She is me only in a 4 year old body. The penguin already has my random sense of humor and I’m starting to think she was born with a Penelope too….my husband and I refer to her as Pennie. Between the older smart and sassy version of me and the young smart and sassy me, there is a lot of inspiration for blog post. So, there you have it. Penelope and the Penguin.